Ah, bramarpla, a straightforward concept that, if we’re being dead honest, got a little bit muddled along the way. 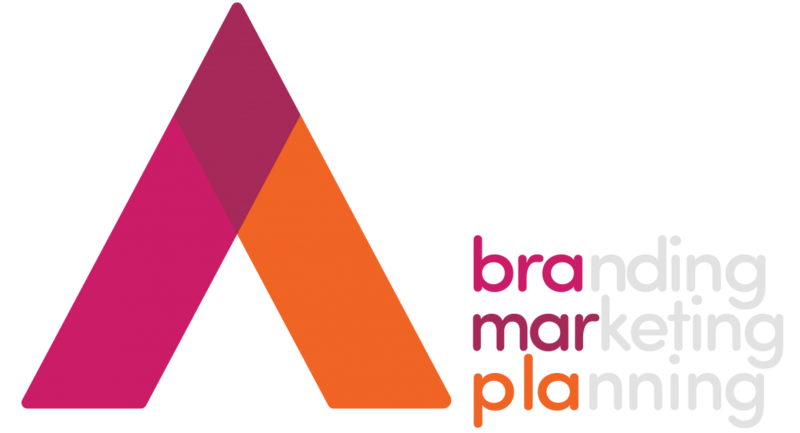 The bramarpla brand has been pretty close to the bottom of the business priority list for a few years, and it was time to shake things up. There were some key things to keep in mind as I set about rebranding my own company and these things included versatility, simplicity, clear display of design skill and understanding brevity. 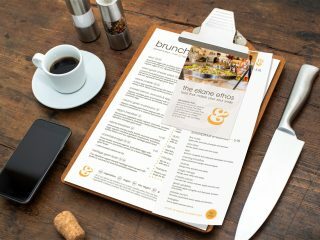 It had to be simple and help new prospects to understand what bramarpla means. 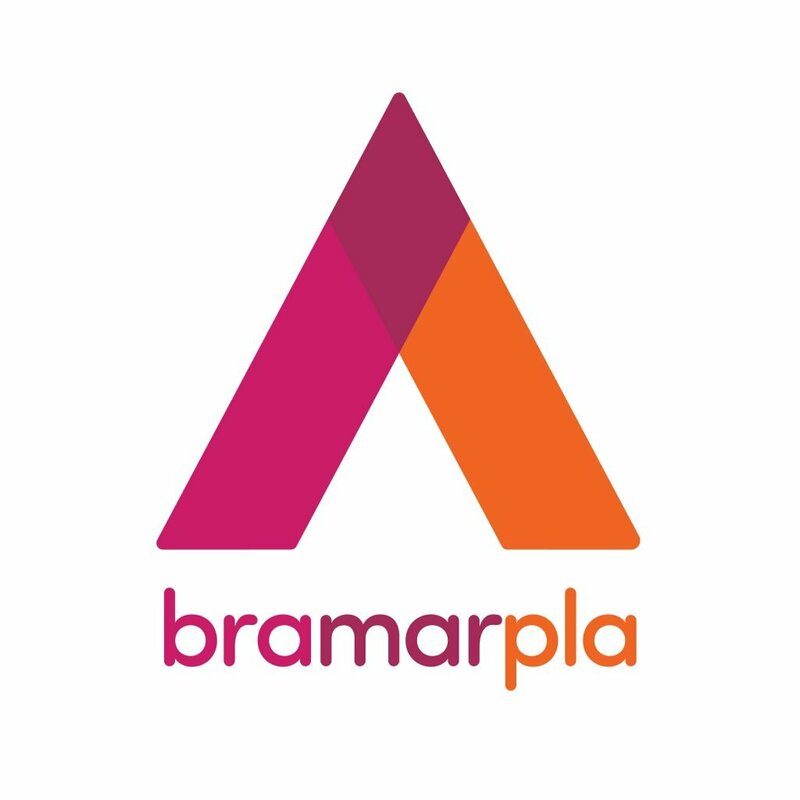 There have been a few iterations of the bramarpla brand over the years and all of them were not designed by me. This didn’t feel right and so I set aside a Sunday morning to rework my own baby. It started with sketches, as it always does, and mind maps. The arrow symbol is deeply engrained in the bramarpla identity and I wanted to keep that, but give it a refresh. Alongside the arrow, the name breakdown was crucial. 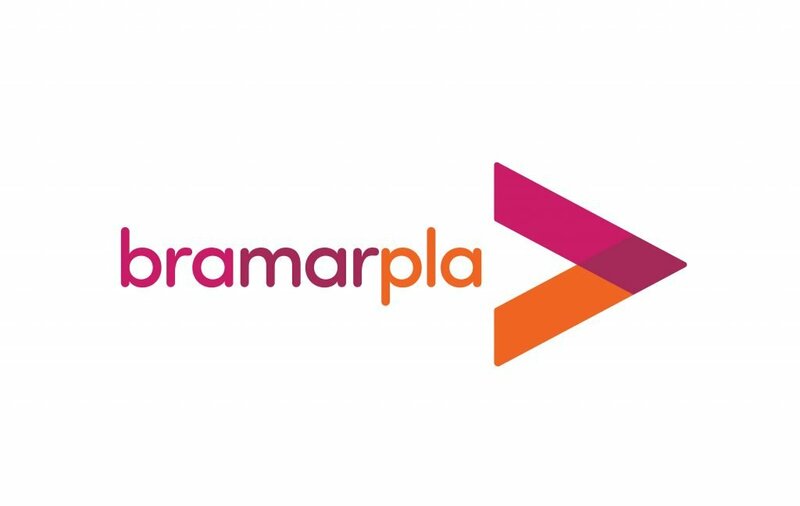 bramarpla is the first three letters of branding, marketing and planning – but that was not clear in previous design iterations. It doesn’t need to be there every time, but in at least one ident per asset, the ‘explanation’ needed to be there. I switched the font out to a bold-yet-soft family which portrays exactly the “bramarpla feeling” effortlessly. The arrow arms overlap at the point they converge, providing a layer of additional depth. 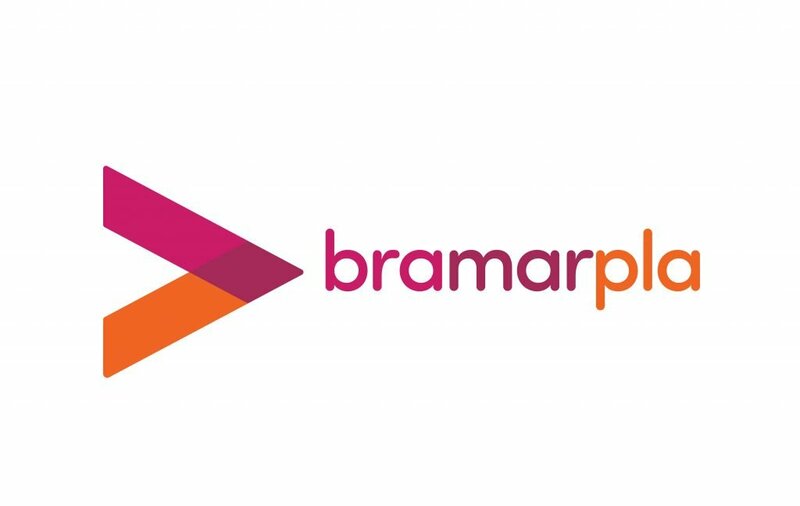 The three colour blocks represent the three parts to bramarpla, the branding, the marketing and planning. 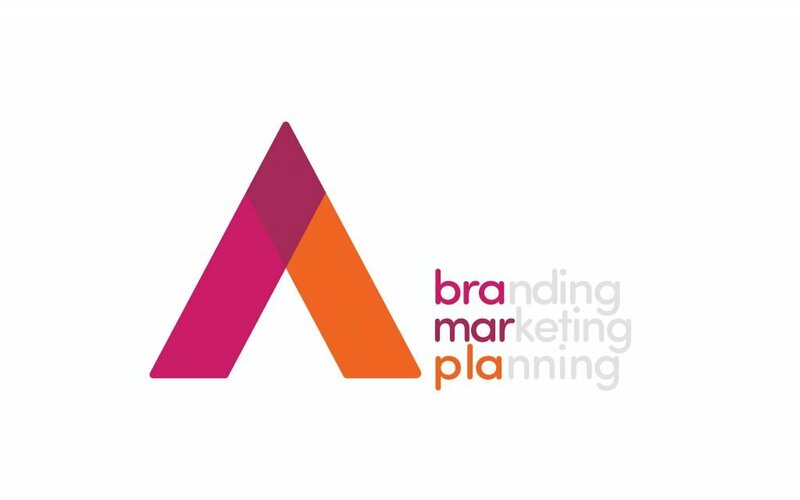 Switched sideways, the arrow graphic either points towards an area of interest, or it acts as a “greater-than” symbol, reflecting that what we do really is greater than just branding, marketing and planning. Although the vast majority of my work comes through referrals (over 95%), there’s always a need for assets and printed procedures. I worked up a simple set of Identity Guidelines and then ran the concepts through some simple assets for use in the coming years. Simple but effortlessly effective. Overnight, the brand that is bramarpla grew up. Properly. Through clear design processes, simple techniques and a little bit of magic, I’ve been left with a brand that can infinitely scale up to be as large as I need it to be.